So the summer has been a little unpredictable hasn't it? 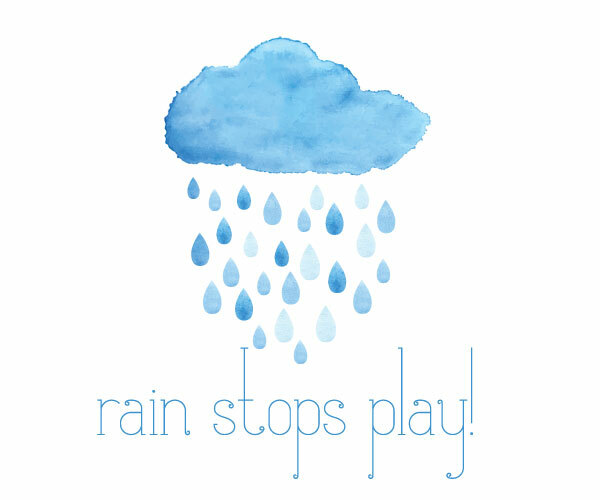 We have had so many rainy days that many of our garden activities just haven't happened at all. Normally my son will be outside playing with his hula hoop and sand pit and my two old dogs will be basking in the sun. Not to be of late and we are starting to feel a little stir crazy. We go on lots of days out of course but sometimes it's nice just to stay home and get some chores done or just relax. I saw this post from Controlux and it got me thinking about awnings. A previous neighbour had one and it was great for so many reasons. 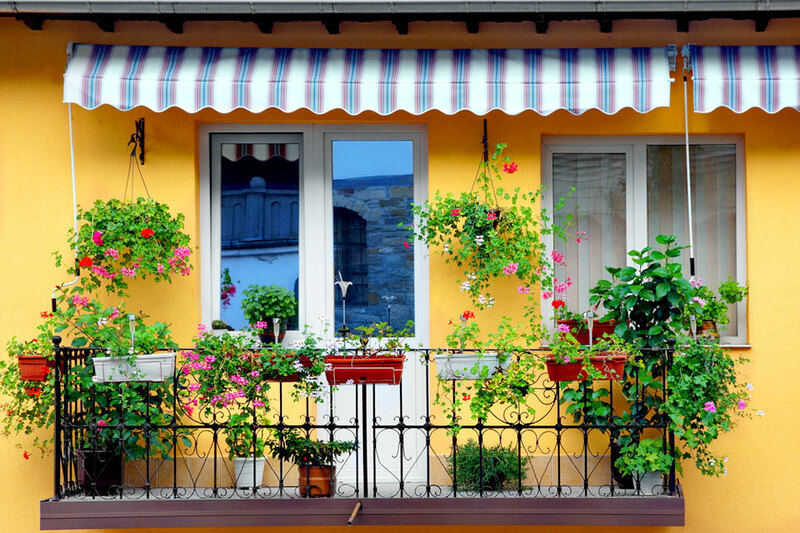 If by a miracle it is very sunny, awnings can be a great screen against harmful UV rays. Also my son has sensory issues and if it's too bright, some days he can struggle with the light intensity so an awning would help to manage that. Having one would make our house feel like it had an extra room. When it rains, my son could still go out and play on the patio and not get soaked through. An awning would give the family some extra space, his toys wouldn't get soaked through all the time and we would all have a little more room to breathe. I think they are pretty too and the patio could have a little Mediterranean feel about it with red geraniums in terracotta pots and containers of sweet smelling jasmine. A lovely area to sit out in for some fresh air in all weather.